On my recent trip to Los Angeles for the Finding Dory Press Junket- I learned so much about the movie and cast. 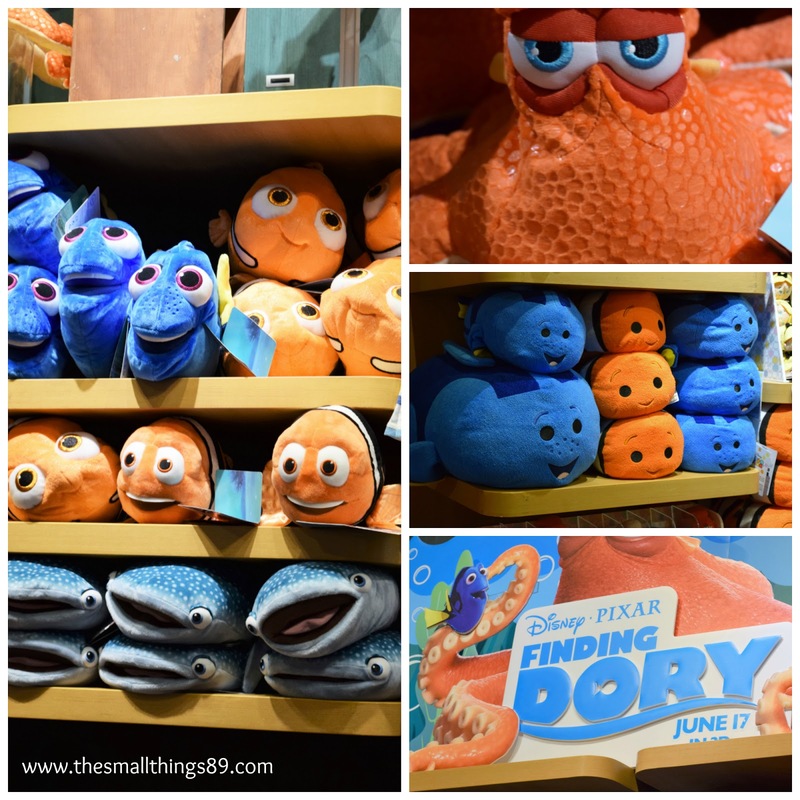 I also learned about all of the Disney consumer products that are out there for the Finding Dory movie! Before I tell you about the products, I want to tell you about Disney Play Days! This is SO exciting guys! Kids ages 3 and up are invited to Summer Play Days through September 5! Receive a FREE TSUM TSUM wristband* each week for participating in an event. IF you participate in EVERY event and bring all of your bands- you get exclusive bands that NO one else will have! Store events take place EVERY DAY*, which include Art of Animation, Trivia, Story Time, and Showtime. *While supplies last. Check and see if a location near you is participating. I thought that this was so neat because the employees are so interactive with the kids! New bands release every Wednesday too. This event takes place June 4- September 5th! While Supplies Last. As I mentioned previously, Disney has so many Finding Dory products to offer. These products are not only available on the Disney Store Online, but also in store as well. Check out some of the products that I spotted in store! They are TOO CUTE! To the left, I spotted the Dory Plush, Marlin Plush, Nemo Plush and Destiny Plush. They had so much more but I could only fit so much in the photo. To the top-right, I also spotted a Hank Plush! You can't go to a Disney Store without getting a Tsum Tsum! They had different sizes available to purchase. 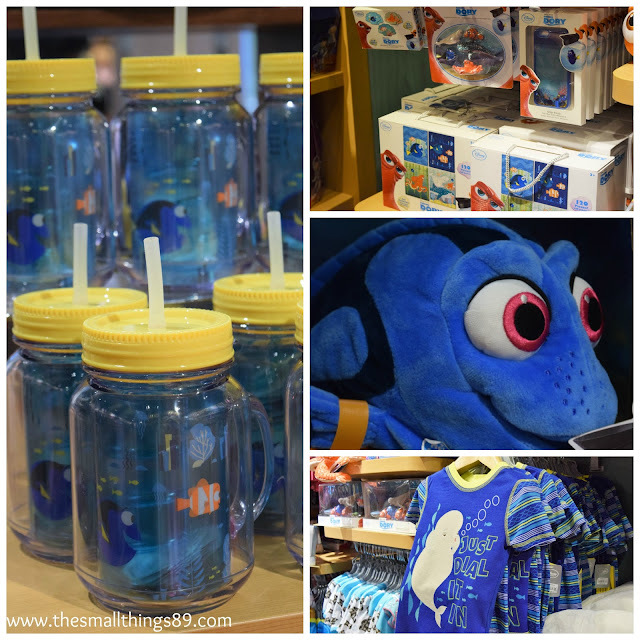 I also spotted the cute Finding Dory Jelly Jar with Straw to the left. I also spotted a Finding Dory puzzle, Finding Dory Memory Match Game, and Finding Dory sleep sets! I can't forget the Finding Dory iPhone 6 case! I was gifted one of these during my trip too. We were gifted a $50 gift card to purchase Finding Dory products and I was able to score the following for my 9 year old. I had to have the Dory Mug for myself! TOO CUTE! When you watch the movie, you will "get it". I also can't forget about my cute welcome bag that I was greeted with when I arrived at the hotel! As you can see, Finding Dory products are adorable! The possibilities are endless! 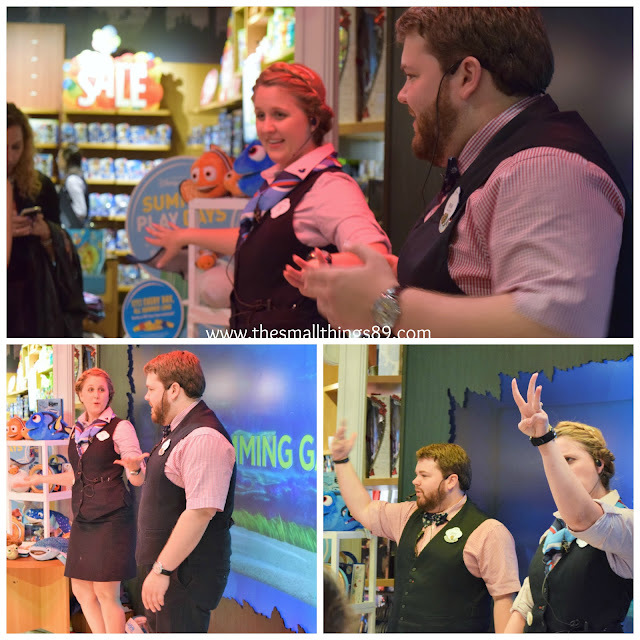 Visit DisneyStore.com for your Finding Dory needs! You can also visit their social media channels to stay up to date with the latest below! FINDING DORY is now playing in theatres everywhere! Are you planning to go and see it? 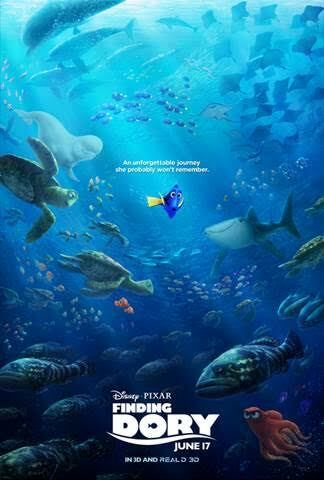 Visit FINDING DORY on their official website and social media below to stay up to date with the latest and learn more!